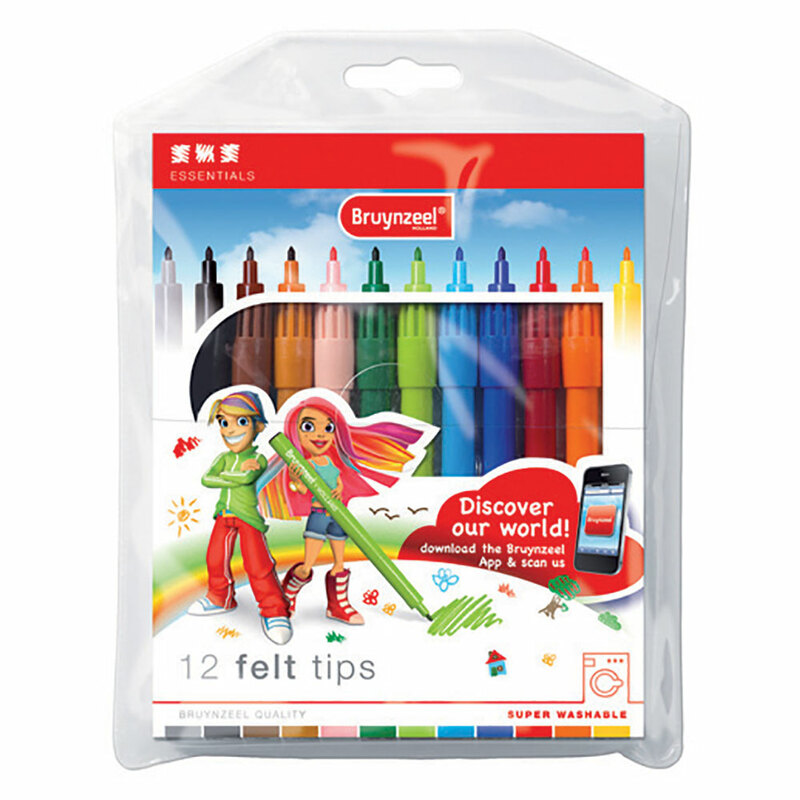 These Bruynzeel Felt Tip Wallet sets contain a fantastic selection of colours all in a handy wallet. 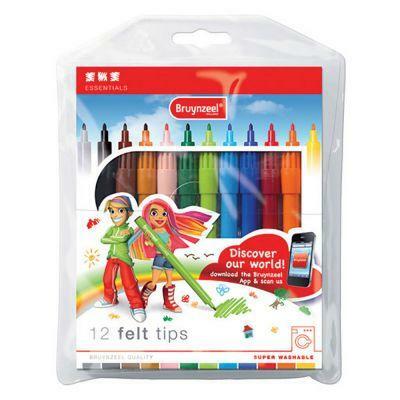 These bright and vibrant colours are super washable, and can be removed from most fabrics. 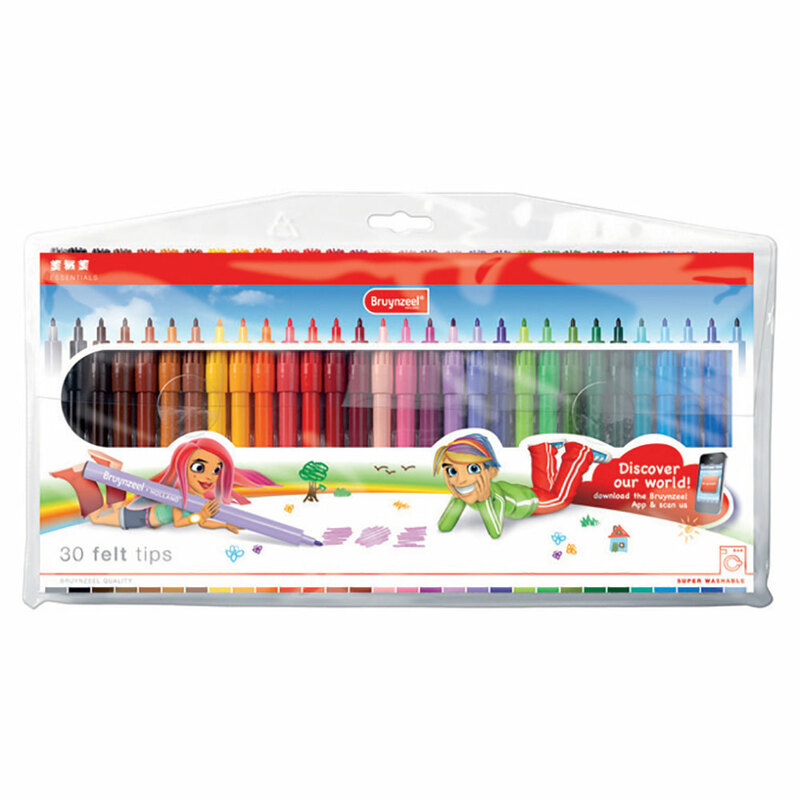 Made to a high-quality, these pens are ideal for young artists looking to develop their creativity!